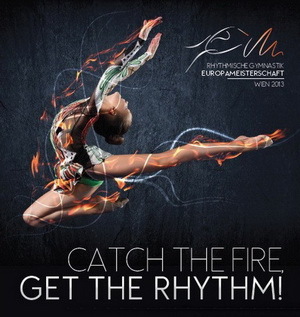 26th to 29th LA Lights Rhythmic Gymnastics International Tournament in Los Angeles, U.S.A.
– 12th to 15th, “Miss Valentine” International Tournament in Tartu,Estonia. 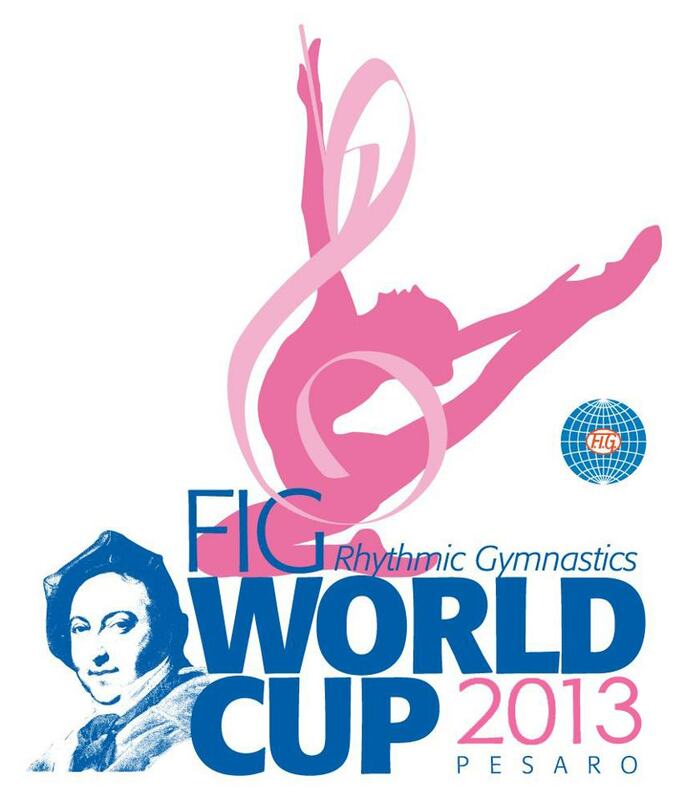 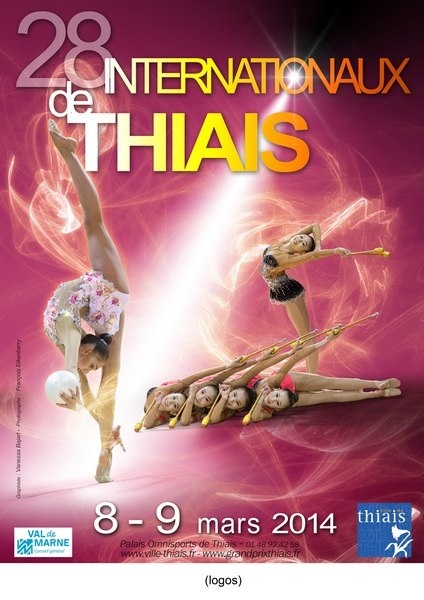 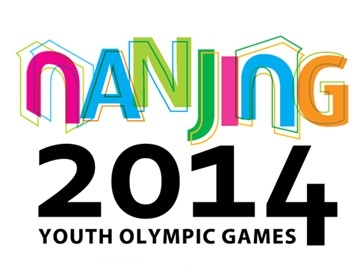 – 24th to 26th Rhythmic Gymnastics International Tournament “Kalamata Cup” in Greece. 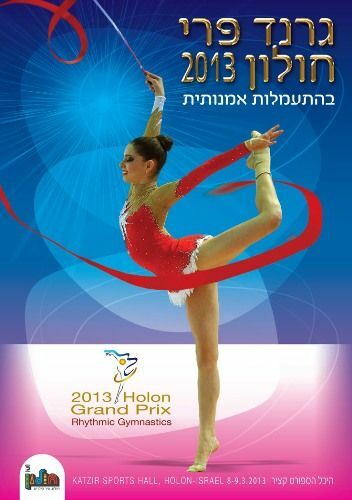 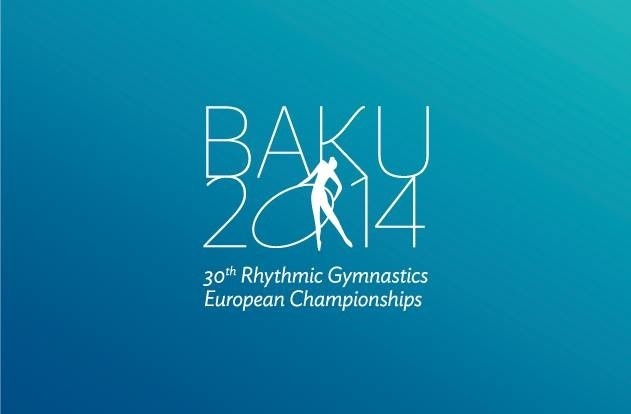 – 11th to 13th, “Baltic Hoop” International Rhythmic Gymnastics Tornament in Riga, Latvia. 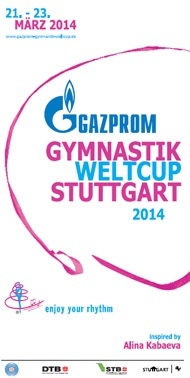 – 16th to 19th, Grand Prix “Derugina Cup” in Kiev, Ukraine. 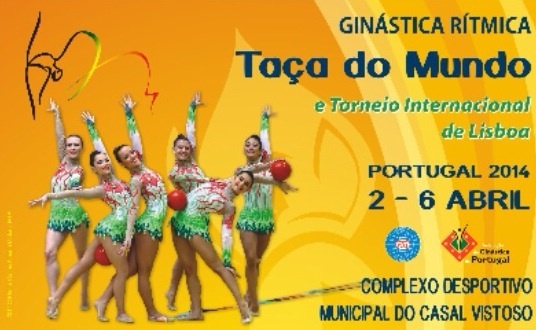 – 17th to 19th, Lisbon World Cup in Portugal. 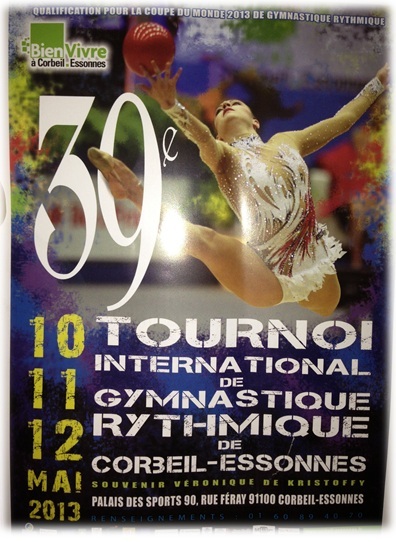 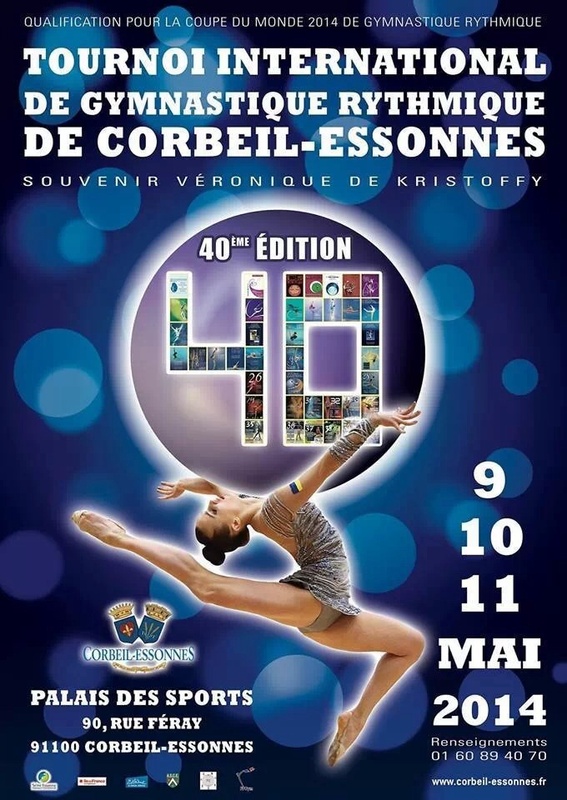 – 25th to 26th, Grand Prix Thiais, France. 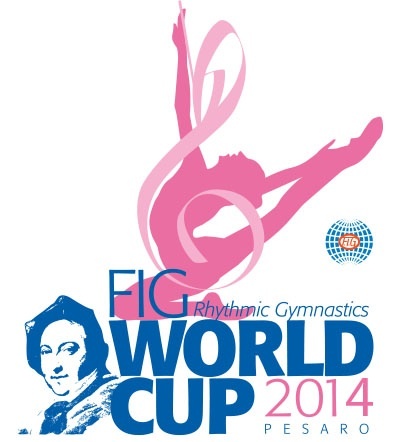 – 5th to 7th Sofia World Cup in Bulgaria. 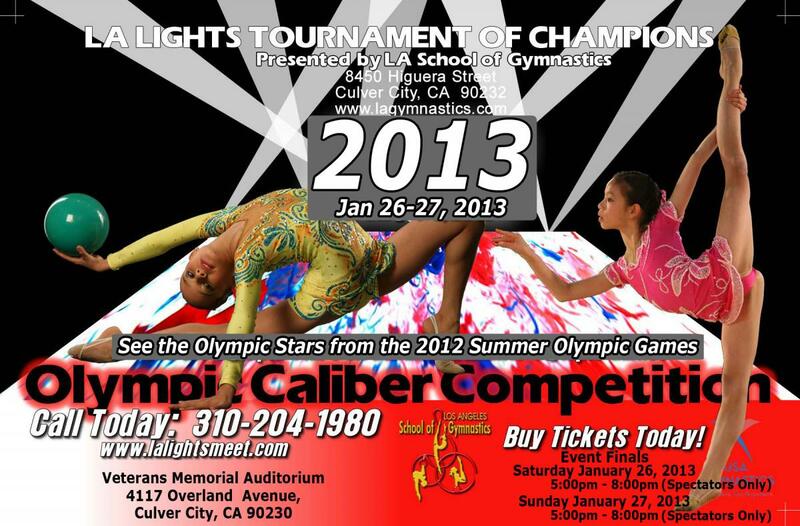 17th- 20th of January Las Vegas International Tournament – Las Vegas, U.S.A.
23th-26th of January– L.A. Meeting “La Lights” – Los Angeles, U.S.A.